Congratulations to the first homebids Certified Agents from Realty ONE Group Complete – Rocklin California. 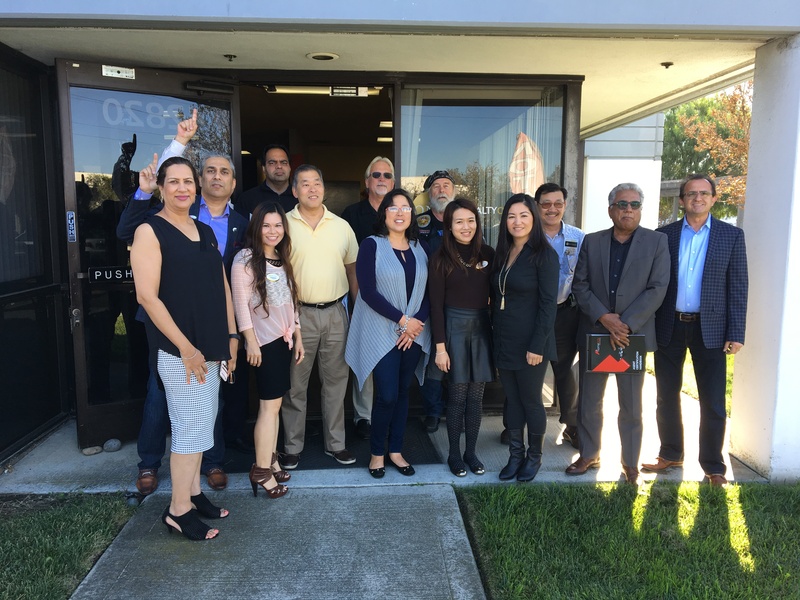 Congratulations to the newest homebids Certified Agents at Realty One Group American in Fremont California! 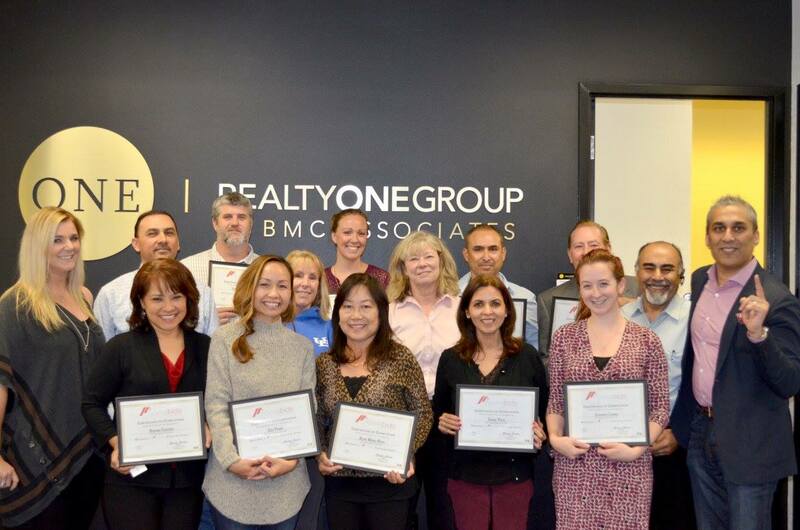 Congratulations to the first batch of homebids Certified Agents at Realty One Group BMC Associates! Meet the early adopters of this revolutionary new way to sell real estate that combines the BEST of traditional real estate and auctions, homebids! Sell your home in 8 days with half or no commission! Multiple offers guaranteed or homebids will pay you $500! Why pay thousands of dollars in real estate commissions when homebids certified agents can sell your home in 8 days with half or no commission! Multiple offers guaranteed or homebids will pay you $500! Ten days listing agreement ONLY! WHY USE HOMEBIDS AS AN AGENT? Our platform allows agents to sell homes faster. Buyers can see what other buyers are bidding while providing sellers clarity on what the real market value (RMV) is for their home. As a listing agent you only have to hold 1 or 2 open houses & have huge crowds drawn to your listing. 8 days on average is all you need to sell your clients home with multiple offers. Generate seller & buyer leads immediately by using our patented system. Tagged bidding, how to bid on a property, online bidding, online real estate auctions, real estate auctions, real estate biddingLeave a Comment on WHY USE HOMEBIDS AS AN AGENT? 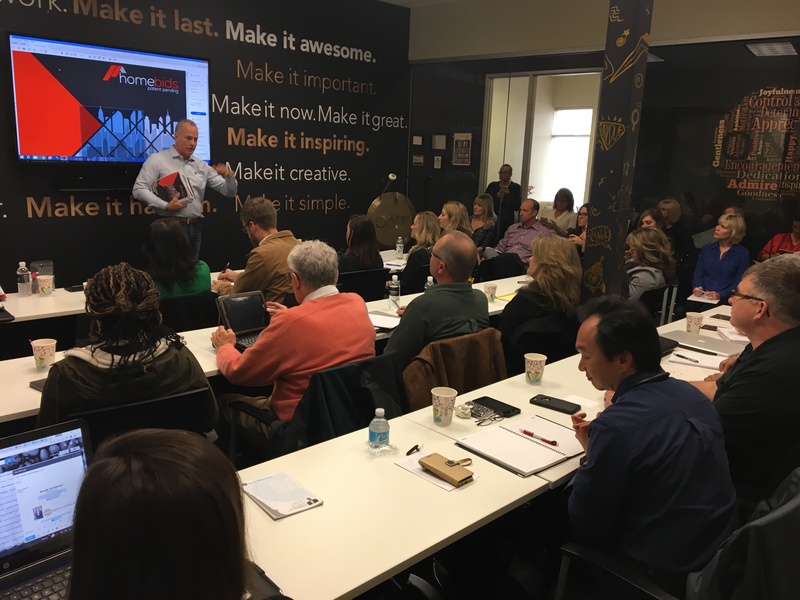 homebids opens great opportunities for real estate professionals who are interested in exploring the newest real estate technology and marketing trends. homebids real estate websites (systems) are much more than a standard WordPress Theme. These systems are so advanced that they work for you. We like to say: “any more advanced and you could take the week off”. What is so special about these websites? They are Eco-friendly and you can conduct Traditional Real Estate Online as well as Online Real Estate Auctions and Online Rentals. Traditional Real Estate Online – homebids fully automated Real Estate Selling System, is designed to eliminate most of the paperwork by approving buyers online, receiving and negotiating offers online, accepting or rejecting offers online, 24 hours countdown to stop the sale, transparency, advanced statistics, visits tracking. For more features of the Traditional Real Estate Online click here. Online Real Estate Auctions – homebids offers one of the most advanced real estate auction platforms in the real estate industry. Some of the key features: advanced statistics, buy now option, approve bidders online, bid history, visits tracking, automatic e-mail notification, auction auto-extend, auto-bid option, targeted property specific SEO. For more features of the Online Real Estate Auctions click here. WordPress website design that’s modern, SEO friendly, secure and functional. homebids offers complete WordPress website design and development for the real estate and real estate auction industry. WordPress is one of the best website platforms that offers an almost perfect website framework for SEO. WordPress started as a blogging software, which of course it is, but it has grown up from a great blogging tool, to a full Content Management System, CMS. WordPress is probably the most powerful blogging and website content management system (or CMS) in existence today. Many famous blogs, news outlets, music sites, Fortune 500 companies and celebrities are using WordPress. At homebids, we specialize in WordPress real estate web design, WordPress IDX integration, plugins for online real estate and online real estate auctions.